new product available for the mummas | Kris + Books = Good. *Sometimes*. *This has nothing to do with taking advantage of an untapped customer group. Very good, Kris! If only my kids would actually pay attention to something like that it would be marvellous! Not sure if it helps, but bribery still works for me when it comes to actually listening to what my parents tell me to do, Jen… are you laughing??? It’s not that funny! ROFL! I love, love, love the option of either a nice cup of hot coffee, cocoa, or tea, or a glass of wine! Priceless! Hey OzakieNot only did I figure the sun was over the yard arm somewhere, but I’d better cater for those (granted strange, although we love them anyway 🙂 ) Mummas, who didn’t drink. I’m also considering the use of magnets so Mummas can indicate to their kiddies – via the beverage of their choice – either what time of the day it is or how involved they are in the book. What do you think?? I heard that Missy!! !You’re in TROUBLE Missy, no more Sissy for you…And when have I ever resorted to bribery??? ?I may even call your father!!!! PS Love the product line…I hope all your fellow bloggers know that you got your potty mouth from your father! I’m not a mother but I love it. 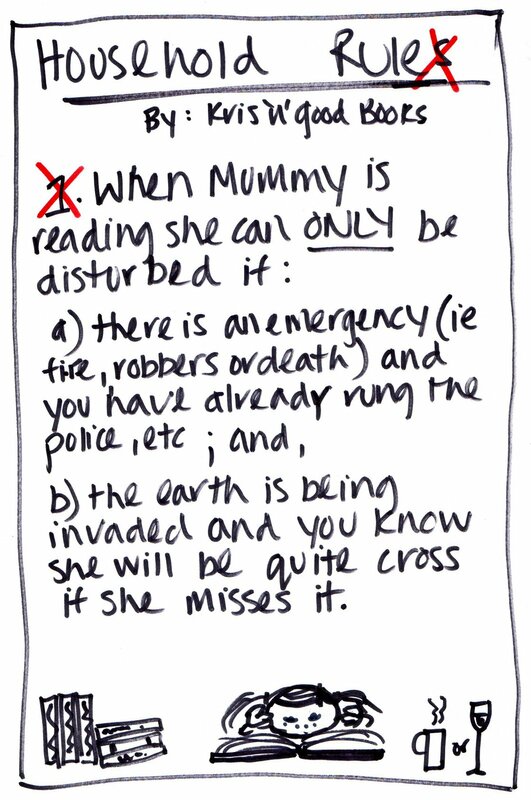 If you replaced mummy and inserted daughter/sister/niece it would be perfect for me (since my family are evil).